Parents and their two young children hid in a truck that ended up at AREVA's fuel reprocessing plant, 100-200 meters from the nuclear zone. The plant security is being questioned. La famille albanaise espérait rejoindre l'Angleterre à bord d'un ferry. Elle s'est finalement retrouvée à son insu sur le site le plus radioactif d'Europe. Vendredi 13 juin au matin, quatre clandestins ont été découverts cachés dans la remorque d'un camion lors de son déchargement à l'usine Areva de Beaumont-Hague (Manche). Le couple et ses deux enfants de moins de 10 ans, découverts dans une « zone non nucléaire », « se trouvai(en)t à 100 à 200 mètres de la clôture de la zone nucléaire », a indiqué la directrice de la communication du site, Catherine Argant, dans un communiqué. Le camion, qui venait du port d'Ouistreham (Calvados), livrait du matériel non nucléaire. Selon une source judiciaire, la famille s'est vu délivrer par l'Etat une obligation de quitter le territoire d'ici un à deux mois. Selon Yannick Rousselet, chargé des questions nucléaires à Greenpeace France, cette intrusion est « une première » sur le site. « C'est catastrophique. Le magasin est situé à l'autre bout de la porte principale, sur une zone classée “installation nucléaire de base”, à une centaine de mètres environ du bâtiment BST1 où est stocké une partie du plutonium de La Hague », a déclaré à l'AFP le militant antinucléaire. Selon Greenpeace, l'intrusion d'une famille de clandestins sur un site nucléaire s'est déjà produit à une ou deux reprises dans des centrales françaises. Philippe Launay, syndicaliste FO du site, a lui aussi fait part de sa surprise. « C'est incroyable. Là, c'est une famille d'Albanais avec deux enfants. Manifestement, c'est une situation [qui n'est] pas dangereuse. Mais il y a quand même eu quatre personnes qui ont pu entrer sur le site », a-t-il dit. L'union départementale de FO a réagi dans un communiqué « soulagée que ces intrus ne soient qu'une paisible famille étrangère cherchant refuge. Car cela aurait pu être quelque bande d'énergumènes antinucléaires en mal de sensationnel. Ou pire : des individus décidés à commettre un acte malveillant ». 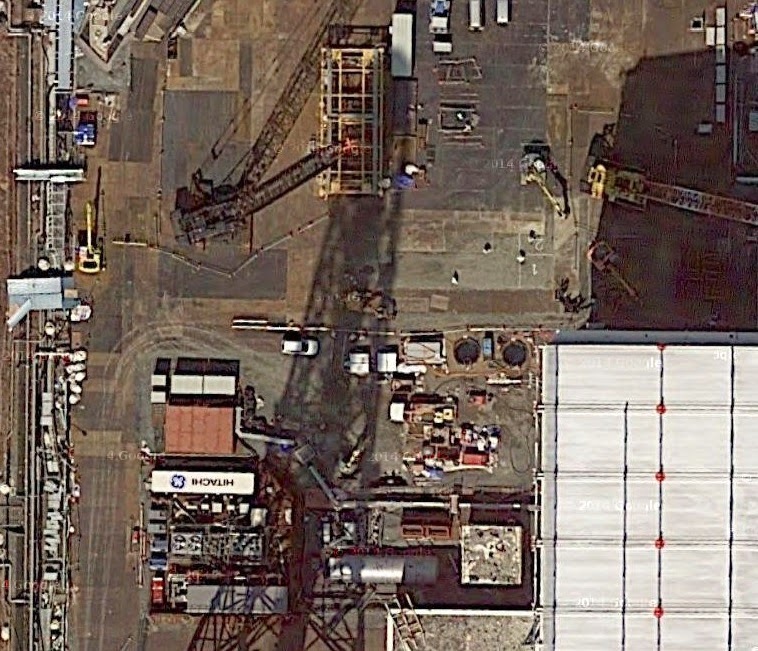 L'usine Areva de Beaumont-Hague est une usine de retraitement de combustibles nucléaires irradiés pour la plupart dans les centrales nucléaires françaises. C'est le site qui concentre le plus de matière radioactive en Europe. Fukushima I NPP Telephone Game (Nth Time): "Ice Plug for Trench Water Not Working" Morphed into "Frozen Soil Wall Around Reactor Buildings Not Working"
Japanese readers freak out reading the translated Japanese article. In this telephone game still being played out as of June 18, 2014, the original article was by NHK Japan (6/17/2014), which was correctly translated (except for the paragraph order) by NHK World into English. 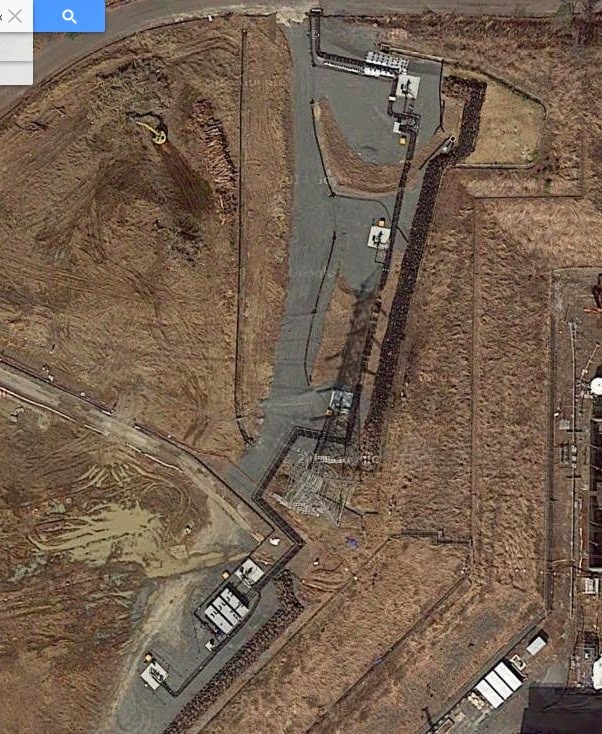 The news is about the frozen water barrier, or ice plug, that TEPCO is trying to form in the trench from the Reactor 2 turbine building to the plant harbor near the water intake for the reactors. 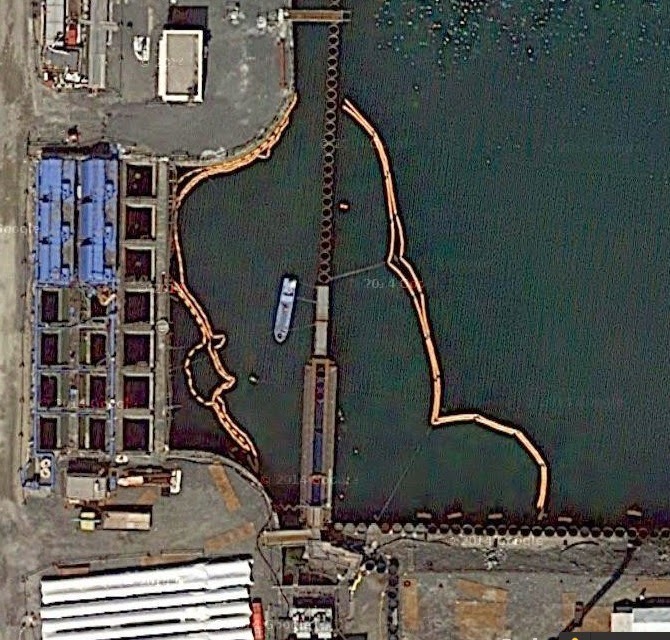 The trench contains extremely contaminated water that has been sitting there since April 2011 when a worker found it pouring from the crack into the open culvert in the plant harbor. The dosimeter went overscale at 1,000 millisievert/hour over the water. 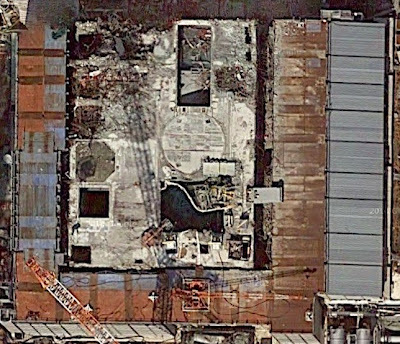 It is NOT about the frozen soil impermeable wall that TEPCO/Kajima have started constructing around the reactor/turbine buildings. Workers at the crippled Fukushima nuclear plant say their effort to freeze radioactive water in underground tunnels hasn't gone as planned. In April, they began pouring chemical solutions into tunnels at the No.2 reactor. They hoped to freeze the water to stop it flowing out to the sea. But tests show the water remains above freezing temperature. Operator Tokyo Electric Power Company believes objects in the tunnels are preventing the coolant from spreading evenly. They also said running wastewater is slowing the process. 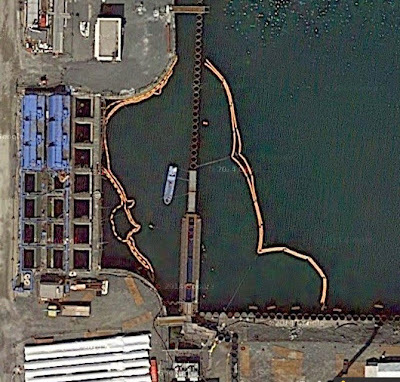 They say they are planning to find ways to control the water currents and add pipes to pour in more coolant. They say they may not be able to complete the frozen barrier by the end of the month, and dry up the tunnel next month, as scheduled. They are trying the same process in a tunnel around the No.3 reactor. 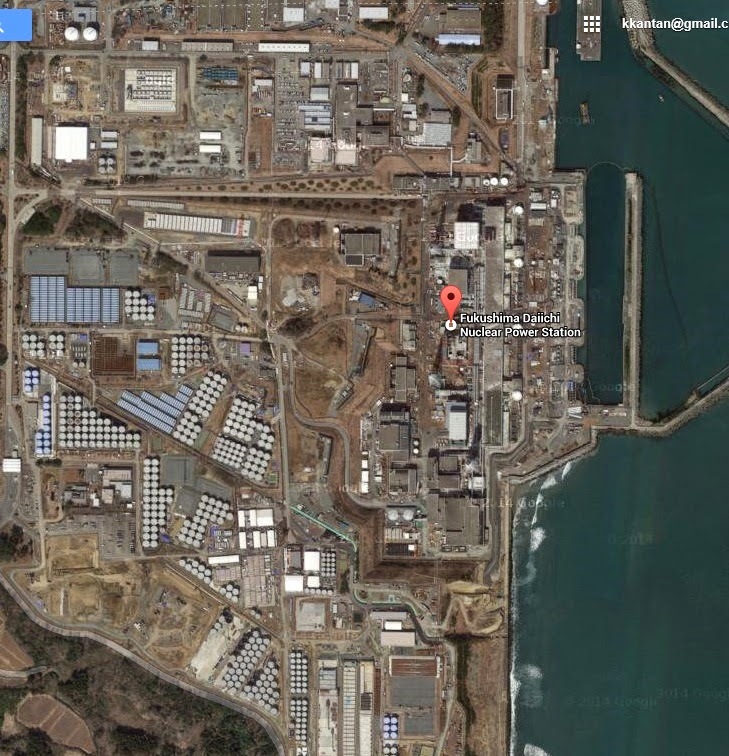 About 11,000 tons of wastewater is believed to be in tunnels at the two reactors. 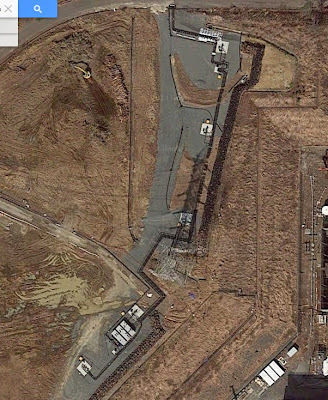 TEPCO hopes to remove wastewater from tunnels around all reactors in fiscal 2014. The utility also has to deal with groundwater flowing into the plant from nearby hillsides and mixing with contaminated materials. Workers have been creating a 1.5-kilometer underground wall of frozen soil surrounding all four damaged reactors. The problem lies, I think, in the paragraph order in the original Japanese news article by NHK. The bit about the frozen soil wall, which is placed at the end of the news piece in the English NHK article above, is in the middle of the news in the Japanese NHK news. So, the focus of the writers who wrote up the articles on the topic based on the NHK Japan's Japanese report may have been diverted away from the ice plug by freezing the trench water to the different topic of the frozen soil wall to stop groundwater. Or the writers simply did not follow enough on the on-going work on the plant. 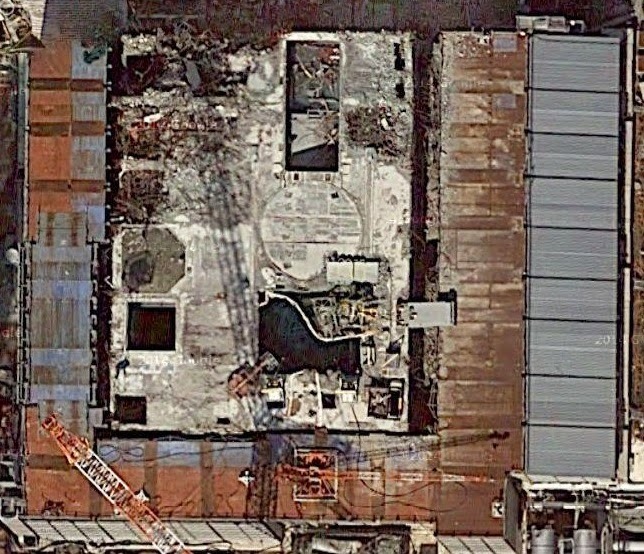 Tepco said the project, which remains in its early stages, is experiencing a problem with an inner ice wall designed to contain highly radioactive water that is draining from the basements of the wrecked reactors. “We have yet to form an ice plug because we can’t get the temperature low enough to freeze the water,” a Tepco spokesman said Tuesday. “We are behind schedule, but have already taken additional measures, including putting in more pipes, so that we can remove contaminated water from the trench starting next month,” a spokesman said. The coolant used in the operation is an aqueous solution of calcium chloride, which is cooled to minus 30 degrees. The ice wall employs the same technology as the trench project and involves the same contractor, Kajima Corp. The idea of freezing a section of the ground was proposed last year. Engineers have used the technique to build tunnels near watercourses. 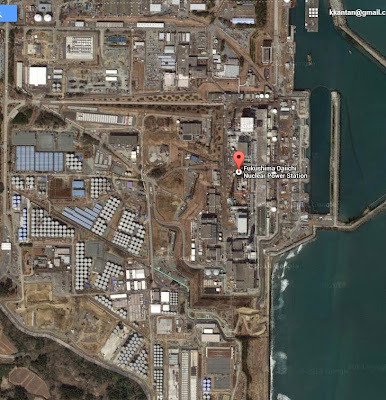 But scientists point out it has never been used on such a large scale, or for the length of time Tepco is proposing. Coping with the huge amount of water at the plant is proving to be a major challenge for Tepco, as it tries to clean up the mess after the worst nuclear disaster in a generation. As well as having to collect vast quantities of water used to cool the melted down reactors, Tepco has been pumping up and storing water that drains down from inland mountains to the sea. 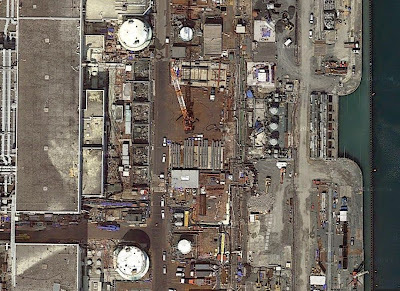 Full decommissioning of the plant is expected to take several decades. An exclusion zone remains in place, and experts warn that some former residential areas may have to be abandoned as settlements because of persistently high levels of radiation. Foreign media outlets that also have the Japanese web presence then wrote articles in Japanese, saying "NHK said frozen soil wall is not working." Voice of Russia's Japanese article (6/17/2014) and Huffington Post Japan's article are two such examples. There are English sites and blogs that quoted the erroneous Japan Times article. After three-plus years of confused information and confused information dissemination regarding the Fukushima nuclear accident, an increasing number of people seem to be resorting to the "devil's proof" - can you prove that the news (as per Japan Times and others) is 100% wrong? In this case in fact it is 100% wrong, as the news is not about the frozen soil wall but about the extremely contaminated trench water which is apparently running, or flowing, and which remains above freezing temperature. But no matter. An increasing number of people have also started to speak like Hillary Clinton (over Benghazi): What difference does it make? 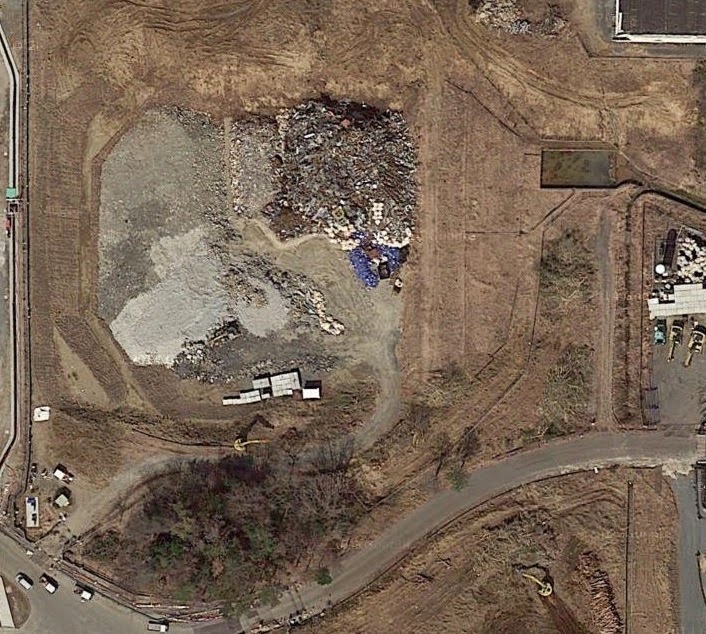 Fukushima - June 18, 2014, TEPCO has started freezing the water at intersections of turbine buildings inside the trenches (tunnel) from April 28, 2014, which contain contaminated water at Fukushima Daiichi NPS. 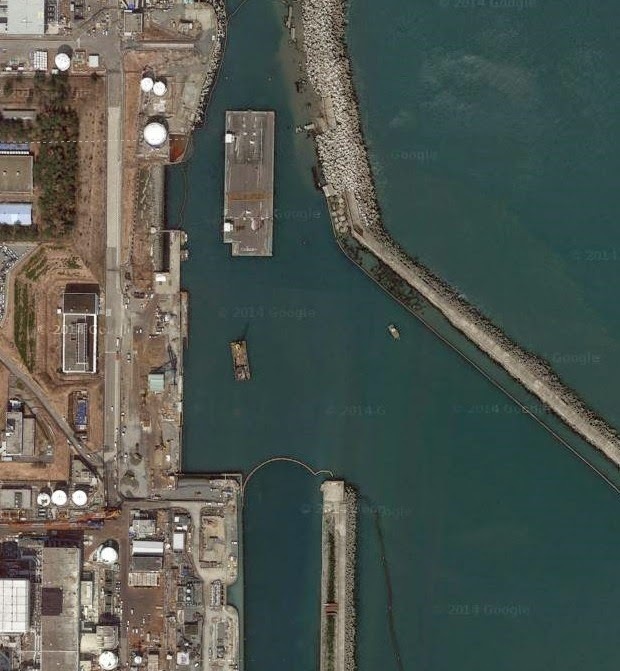 This operation is one of the first steps to remove contaminated water from the trenches which is a major mile stone for TEPCO's decommissioning at Fukushima Daiichi NPS. 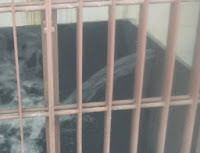 On June 16, TEPCO has announced some difficulties that were encountered with an effort to freeze standing water inside the tunnel which TEPCO has been implemented countermeasures since early June. However, this has nothing to do with the "ice wall (Land-side impermeable wall with frozen soil)" which is constructed by freezing the soil surrounding pipes that carry circulating refrigerant. Unfortunately, there are some miss understandings as relating to the ice wall that is being built around the perimeter of the four reactor units for the purpose of blocking groundwater. This freezing the standing water inside the trenches are entirely different from the ice wall, which the technology is used to freeze soil, creating a frozen wall - not really an "ice wall" but in fact a wall of frozen soil - was tested and demonstrated to be effective before construction on the wall began in May. 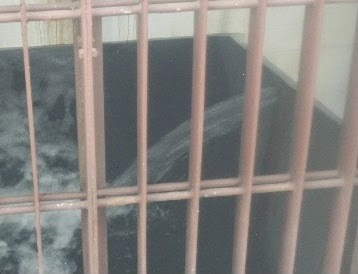 Instead of freezing the soil, TEPCO has to freeze standing water inside the trenches. The difficulties encountered in freezing the contaminated water does not in any way represent a "setback" in development of the "ice wall," for which construction is proceeding as planned. TEPCO will continue the decommissioning operation and contaminated water management safely and diligently with a support and the knowledge gain from our domestic and other international partners. Google Maps finally updated the satellite photograph of Fukushima I Nuclear Power Plant. It shows the more-or-less current plant condition in great details. 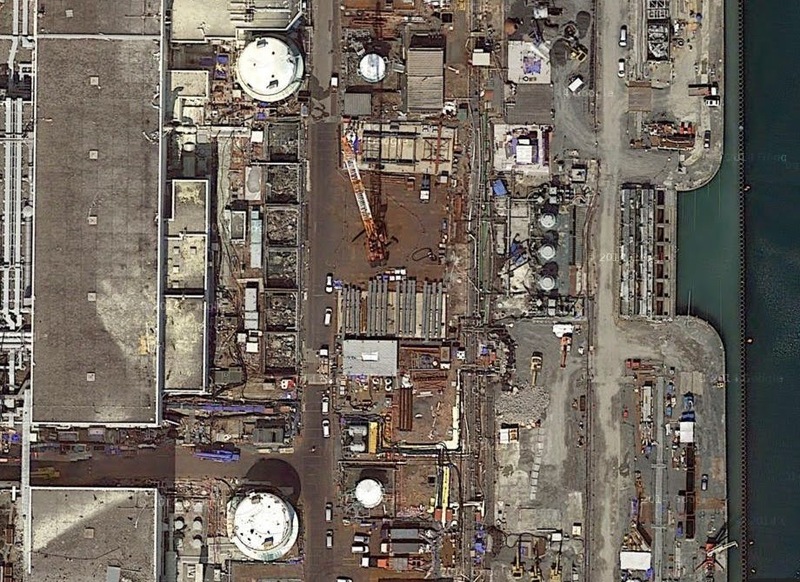 Removal of fuel assemblies from the Reactor 4 Spent Fuel Pool is now 70% finished, as of 6/16/2014. 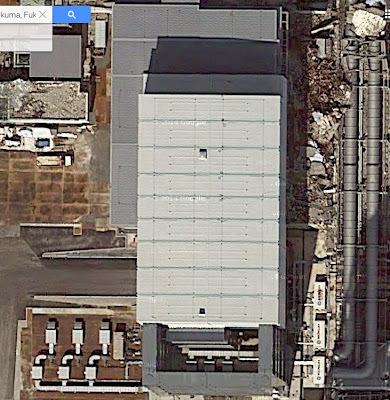 You can still see a lot of debris on the east side (ocean side) of the Reactor 4 building. 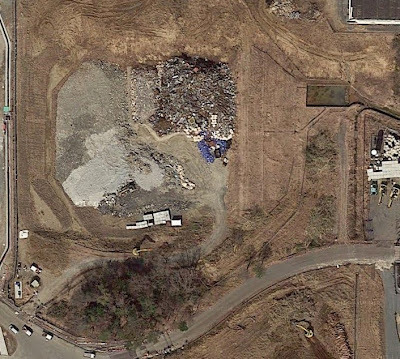 Debris immediately around the reactor buildings has extremely high radiation contamination, according to the survey by TEPCO (I'll try to locate the document later). Almost all trees have been cut to reduce radiation levels inside the plant. It's particularly apparent around the wells to draw groundwater for the groundwater bypass scheme. This location used to be covered with ever-green trees. FIFA World Cup has started, and many sports fans in Japan seem to be losing sleep trying to catch the games. Japan's all-star team lost today (6/14/2014) to Ivory Coast 1 to 2, in a match that had little to write home about. But what floored me was not the Japanese team but the Japanese referee who presided over the opening game on June 12, 2014 between the host country Brazil and Croatia. In doing all these, Mr. Nishimura was aided by two sub-referees, who were also Japanese. Croatia manager Niko Kovac blasted referee Yuichi Nishimura for his poor performance during the opening match of the 2014 World Cup. The Japanese official had a night to forget, allowing Neymar to stay on the pitch following a cynical elbow on Luka Modric in the first-half, before awarding the tournament hosts a soft penalty and disallowing what looked like a legitimate equaliser by Croatia. Kovac said Nishimura was out of his depth and that someone else should have been appointed to officiate if he wasn't up to the job. Kovac said: 'I must say the referee was completely out of his depth. Yup. I saw it. But clearly not Japanese soccer fans in Japan, vast majority of whom tweeted how they supported the Japanese referee's decisions in the match and how proud they were of him for setting the standard for refereeing in this World Cup. At least in the world of Twitter, dissenting from that position doesn't seem to be allowed. According to Yomiuri Shinbun's report, a major Brazilian newspaper (Folha de S. Paulo) is thanking the referee Nishimura for being part of the team. AP reports that Croatian players claim Nishimura was speaking Japanese to them.